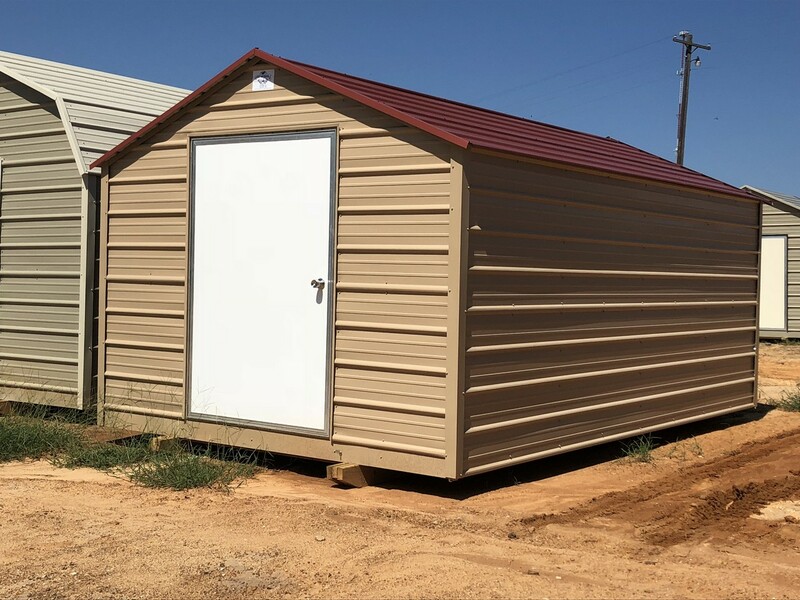 Our barn style building offers a classic barn look with lots of storage and options. The barn is our most popular style of building because of the immense overhead storage capabilities with the addition of a loft. Add a workbench and pegboard for a nice workshop. If you need to get your mower or utility vehicle in a dry secure location add a roll up door. Porches also add great functionality and eye appeal to your building making the possibilities endless. You get a lot of bang for your buck with this building. The wall height is about 14.5″ shorter than the signature barn but still has plenty of room. This one is shown with the optional lean-to addition. Our gable style building compliments almost any setting. 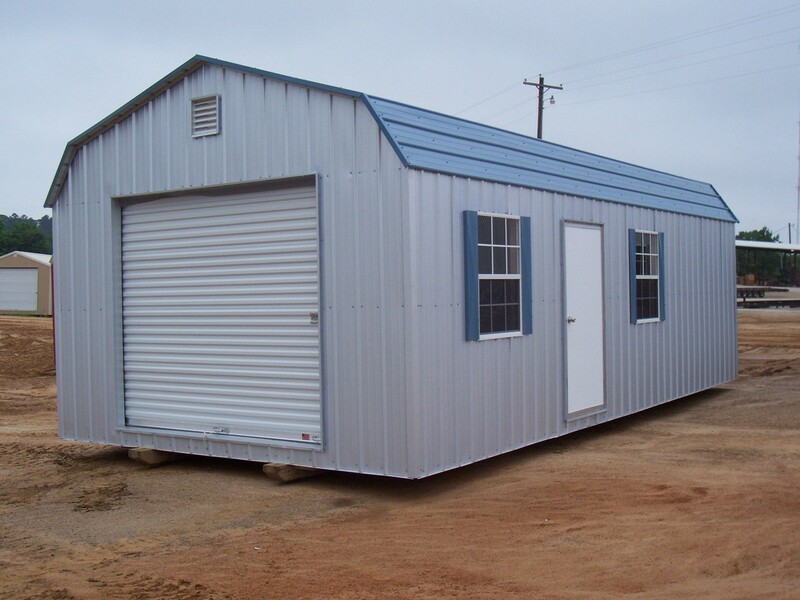 This sturdy design is available up to sixty feet in length and a full line of options. With only a slightly different profile than the signature gable, these gables are just right. This gable is a very popular storage building especially in neighborhoods where height is an issue. 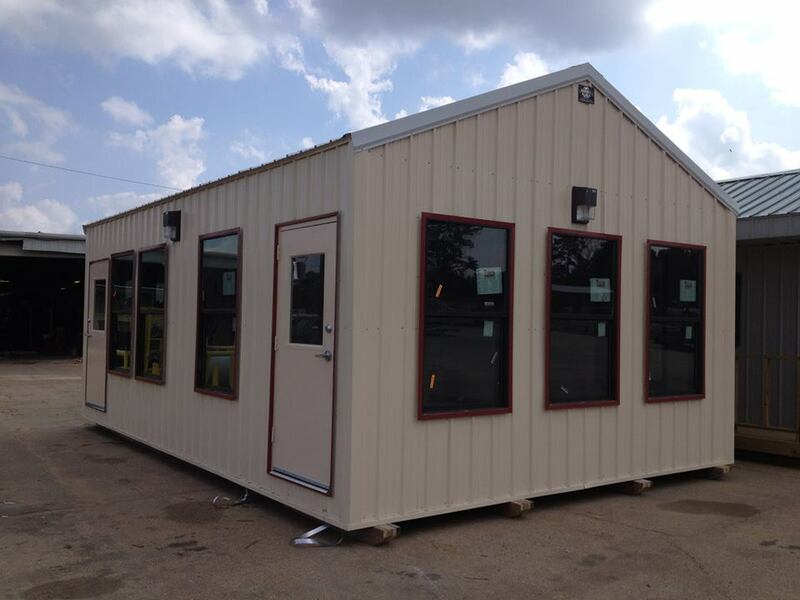 The peak style building has a lower profile roof that looks great whether in a residential or commercial setting. 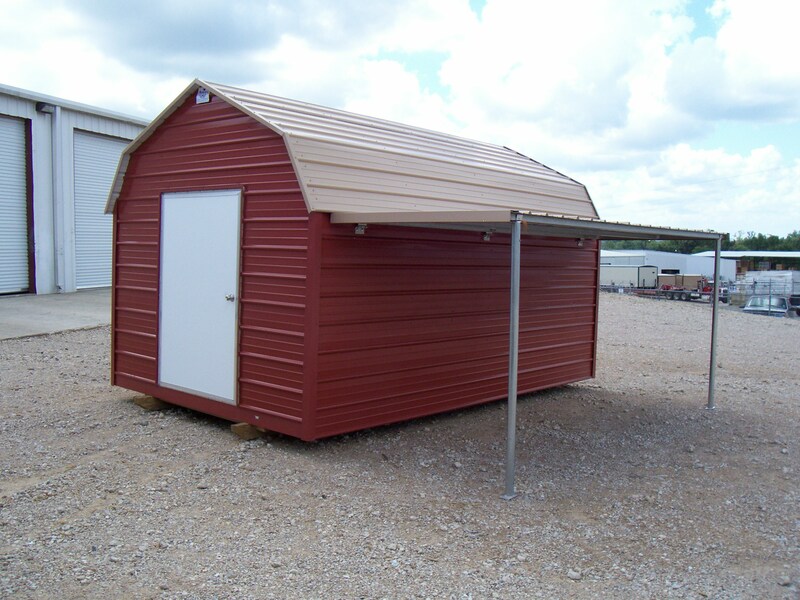 Peaks are also available with roof overhang that adds to the appearance while protecting you from the elements.